» How Do Magic Candles Work in Wiccan Rituals? Prophets, wise men, and mystics have used magic candles to disperse the negativity of their lives since ancient times. Symbolic prayers have been used to direct the light of the Universal mind into the significant benefits for worthy people and the entirety of humankind. How to employ powerful magic candles energy? Magic is not something from the old books and legends from our past. There is a well-deserved place for real magic in our lives in the 21st century. When we have things we desire and events that we wish to happen, magic can bring them to us. There is no need to be a witch to perform powerful magic spells. Magic is a practice, not a religion, although many religions do use it as part of their beliefs and traditions. You do not have to hold any particular religious beliefs because anyone can do candle burning magic. How do Magic Candles work? Magic is making something that we want to happen when we want it to. It allows us to defeat seemingly unmanageable obstacles and bring to us anything we want. To perform magic, we need to use words and perform actions, which will affect the physical reality. Your Karma unavoidably executes the law of cause and effect. Any positive actions you do builds up a store of good, or your positive karma. Any evil deeds build up bad, or negative karma that will be reciprocated sooner or later. It is vital that you perform any form of magic with pure motivations. Many people attempt to cast spells themselves and fail miserably. Not every book from the library or printed out spells from the internet are the authentic ones. Spells and Magic are quite real IF you know what to do, how to do it and when to do it. As a beginner, these simple facts are essential. 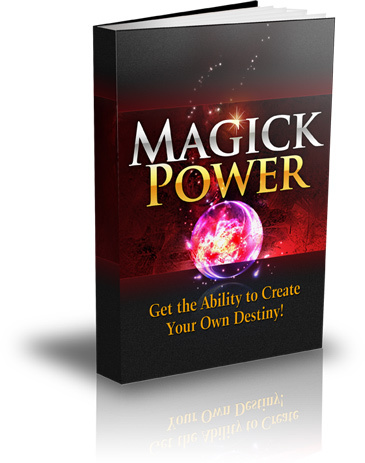 Discover and implement real magic spells that work for beginners with this proven system, helped many to cast successful spells.